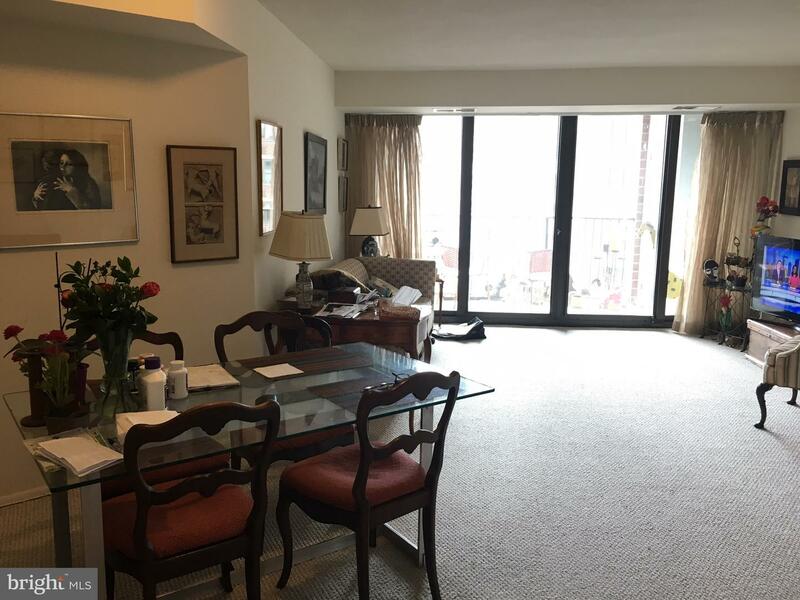 Sun-drenched 1 bedroom, 1.5 bathroom home with a private balcony, available at The Academy House! 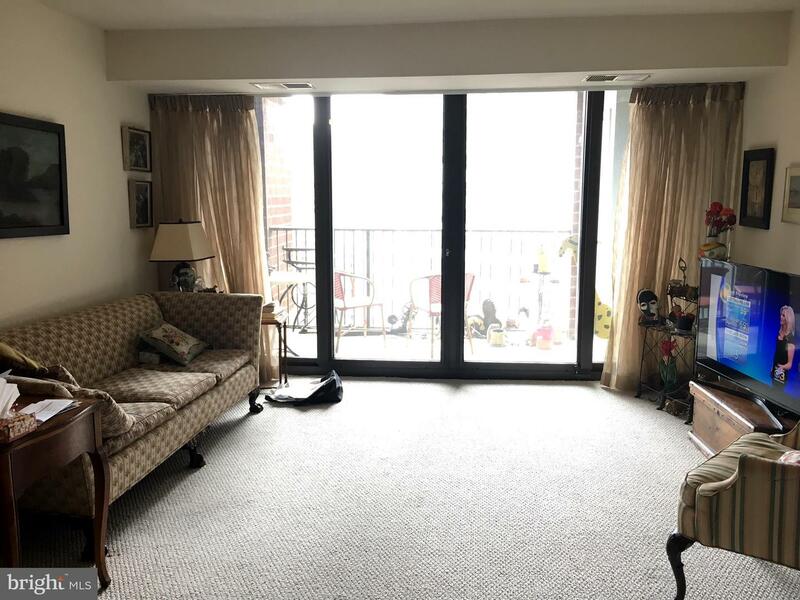 Enter the home through a foyer that leads to a sun-soaked living and dining area, due to an entire wall of floor-to-ceiling windows which lead to a private balcony. 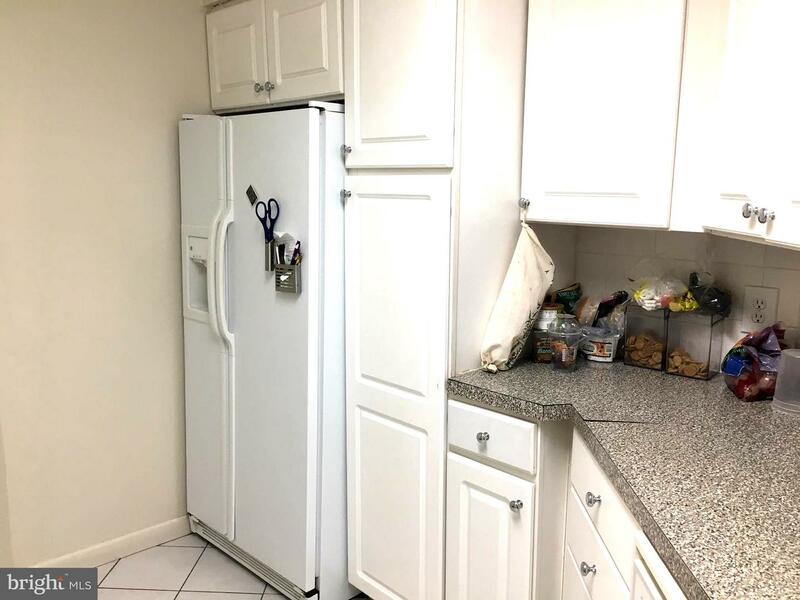 Nearby there is a fully-equipped kitchen with white cabinetry, formica countertops, and white appliances. 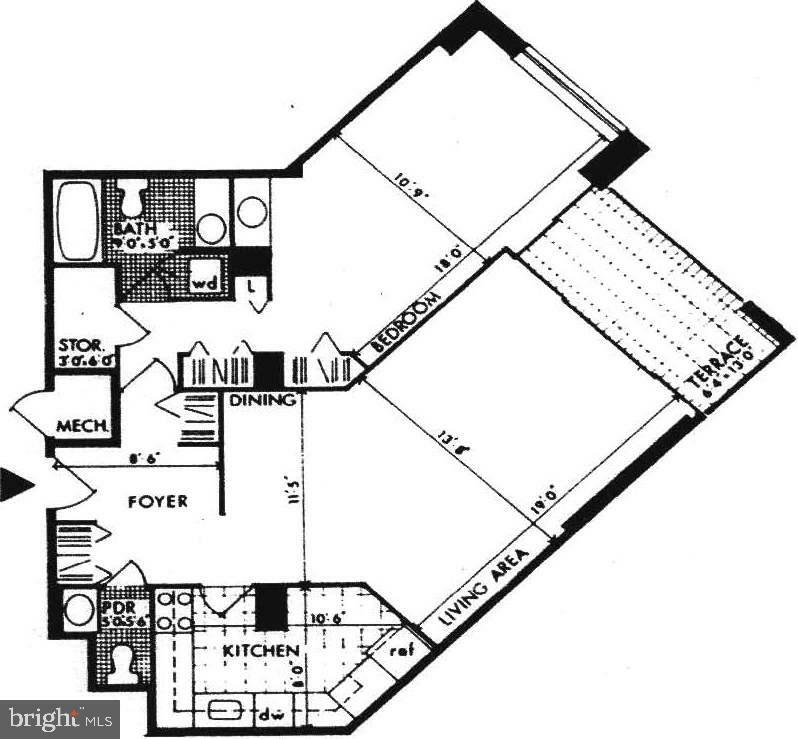 The spacious bedroom has amazing closet space and enjoys use of an ensuite bathroom. 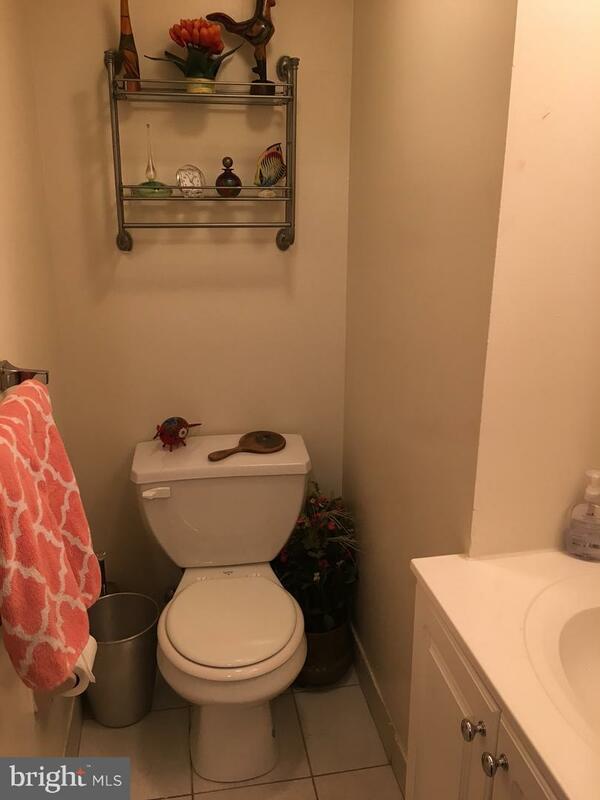 Additionally, there is a half bathroom accessible via the living/dining area. 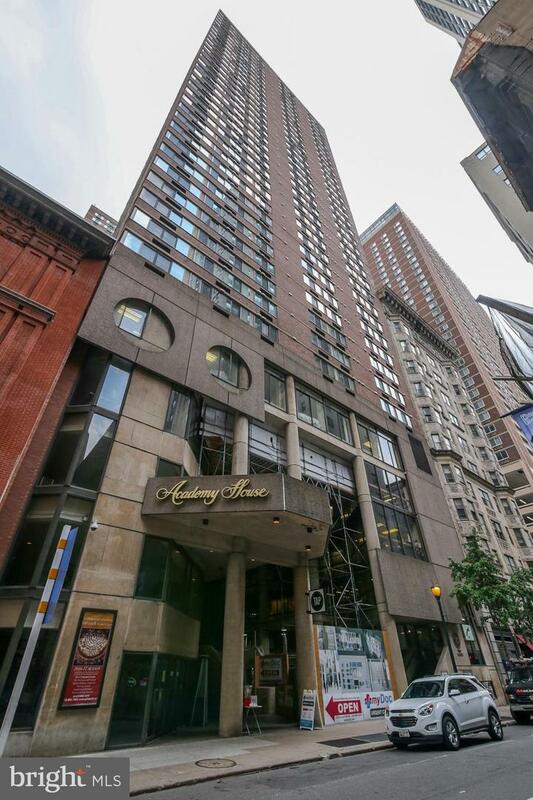 The Academy House enjoys a coveted Avenue of the Arts address, located three blocks from Rittenhouse Square and close to public transportation. 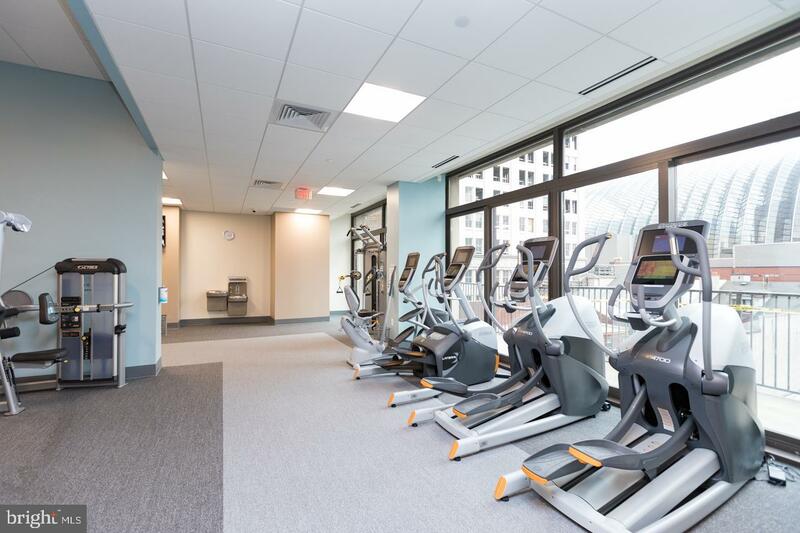 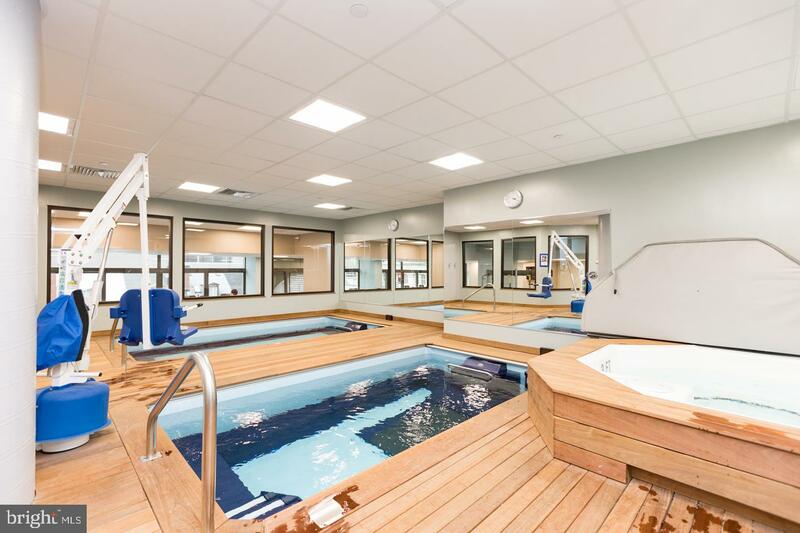 Residents enjoy a brand new indoor pool and state-of-the-art fitness center as well as the option of valet parking, and a 24-hour doorman.